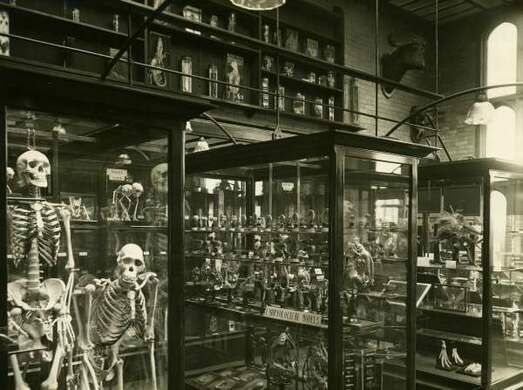 The Alfred Denny Museum at the University of Sheffield was for over a century secret to all but the students who studied biology there, but in 2013 the museum started regular hours. 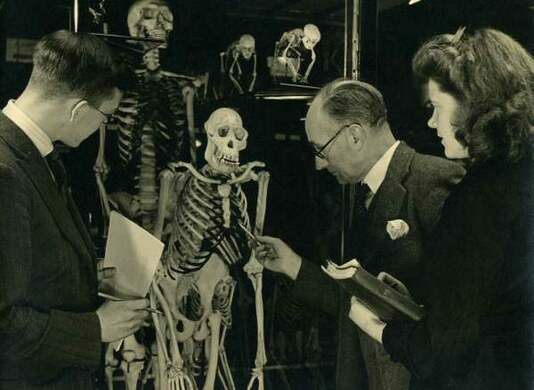 It was founded by the university’s first biology professor, Alfred Denny, in 1905, and its collections include jarred specimens, fossilized dinosaurs, a rare Japanese giant salamander, an emperor penguin acquired by Robert Falcon Scott during his 1901-04 Arctic Expedition, lantern slides of marine animals, a dolphin sliced down the center to expose its skeleton, and the startling model of the gigantic skull of a “Terror Bird,” an extinct carnivorous bird that could grow to 10 feet tall. The Alfred Denny Museum is open on the first Saturday of each month for guided tours at 10am, 11am and 12pm - booking is essential! Parking is available at the University of Sheffield Arts Tower/Weston Park Library.